TD Media created the IVF Cost Calculator website to help prospective patients estimate the true cost of IVF fertility treatment. The calculator uses a number of data points including patient age, clinic live birth rate, and type of IVF cycle to create a personalized estimate which is specific to the individual patient circumstances. 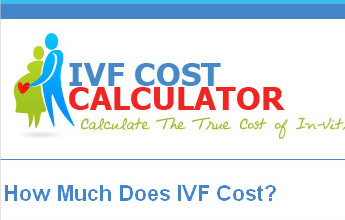 The IVF Cost Calculator was designed to be customized so that it could be used by different IVF clinics across the United States. One of the first clinics to license the calculator was UCSD Regional Fertility Center. This is an internally developed project owned by TD Media.